Need to do a spot of mugging with the looming exams? Maybe your current study space is just too distracting? Maybe you feel you need a new area to recharge? Check out these 10 conducive and free (!) 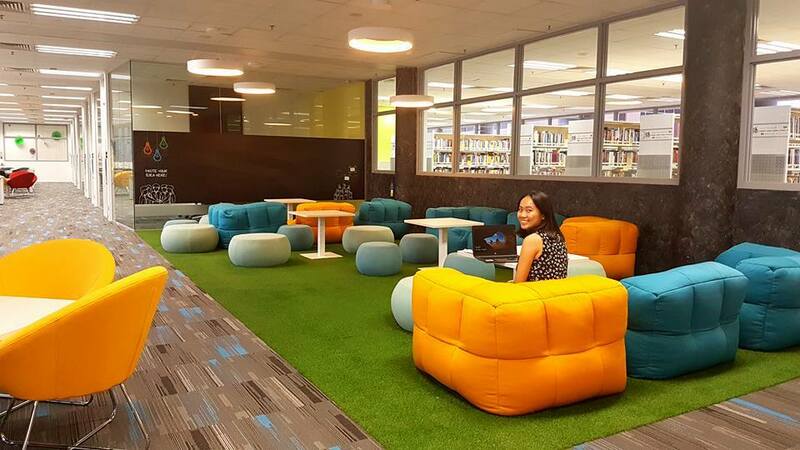 study spots in NYP that may just help you nail that final paper!